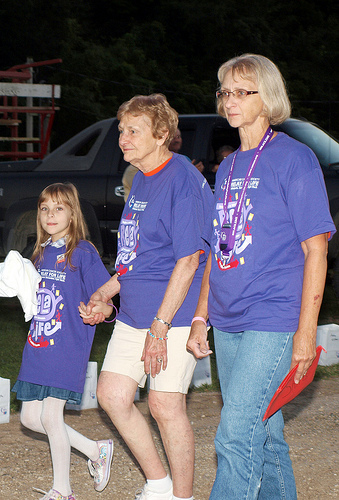 Lorraine Robin uses Popcorn Palace’s fundraising program to raise money for the American Cancer Society’s Relay For Life in Smithfield (Rhode Island). She says, “Your popcorn is delivered fresh, no kernels and so many choices.” Her first fundraiser was so successful that she decided to sell popcorn again, “My first customers liked it so much that on my second fundraiser, in addition to my new customers, most of them bought it again.” And it’s not just her customers who love Popcorn Palace’s gourmet popcorn, Lorraine has become quite the fan herself. “Once you have tasted the popcorn, you want more,” she says. Popcorn Palace would like to thank Lorraine Robin for choosing Popcorn Palace to help in fighting cancer. Click here to learn about how you can support the Smithfield Rockn’ Robins or how you can get involved yourself. Contest: How much do you love popcorn? Valentine’s Day is just around the corner and now is the time to declare your undying love for the corn that pops! 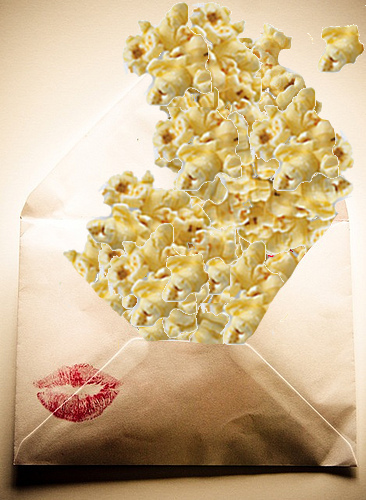 Let us know through a song, sonnet, rap, letter, video or some yet-undiscovered media just how you feel about popcorn. Just post your love dedication onto our Facebook page or, if you have any trouble, email it to contest@popcornpalace.com and we’ll post it for you. 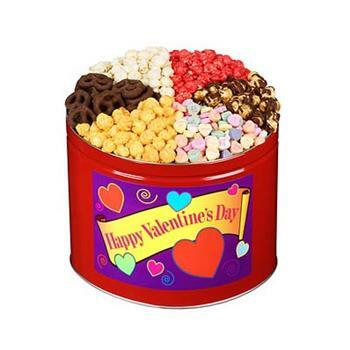 Our grand prize winner will receive our special 6-way Valentine’s Tin (pictured) and 9 runners up will win a popcorn gift box. Winners will be decided upon based on number of “Likes” so send all of your friends to our Facebook page to vote (Like) for your post. Entries will be accepted until the day before Valentine’s Day, Feb. 13, 2011 and the winner will be announced on Valentine’s Day. We will contact the winners via Facebook message. This promotion is in no way sponsored, endorsed or administered by, or associated with, Facebook . You understand that you are providing your information to Popcorn Palace and not to Facebook. And it’s not just the ease of selling the popcorn, which April says is “delicious,” that makes Popcorn Palace their top choice. “Your online system is convenient so I could place my order any time I had a moment to do so,” she says. 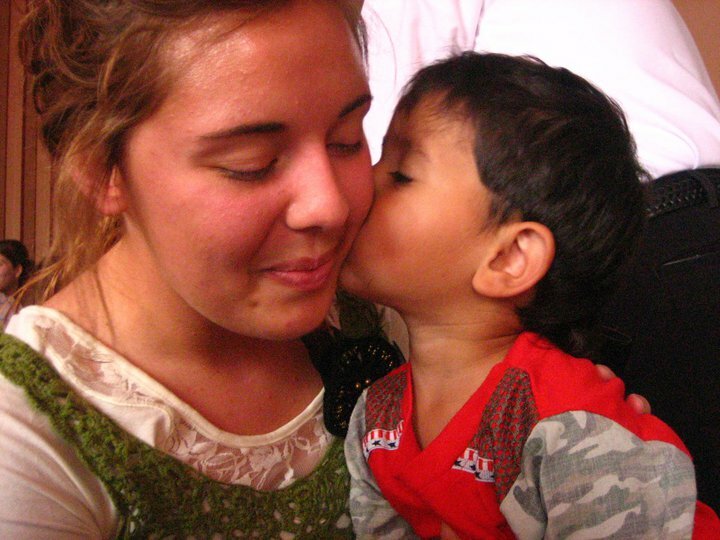 Riverside Apostolic UPCI strives to “minister to as many needs possible,” and as you can see by the photos, their work certainly seems to be reaching those in need. First, I would like to thank you for making 2010 a prosperous year full of memorable moments. Popcorn Palace was able to assist countless organizations around the nation with their fundraising needs and in total, over $2.5 million was raised for a variety of causes. I feel very fortunate to have witnessed both the dedication of the fundraising participants and the kindness of those willing to support such deserving organizations. In order to provide our customers with a premium product and exceptional customer service, Popcorn Palace has made great strides to continually improve and advance. In this regard, 2010 proved to be a year of big changes for us. Our first major enhancement was the implementation of two brand new fundraising forms, which were designed to better serve our fundraising participants and their customers. We based these changes on customer feedback and requests, something we take very seriously. The forms featured brand new flavors, new gourmet gifts and pricing designed to help our customers receive maximum profits. 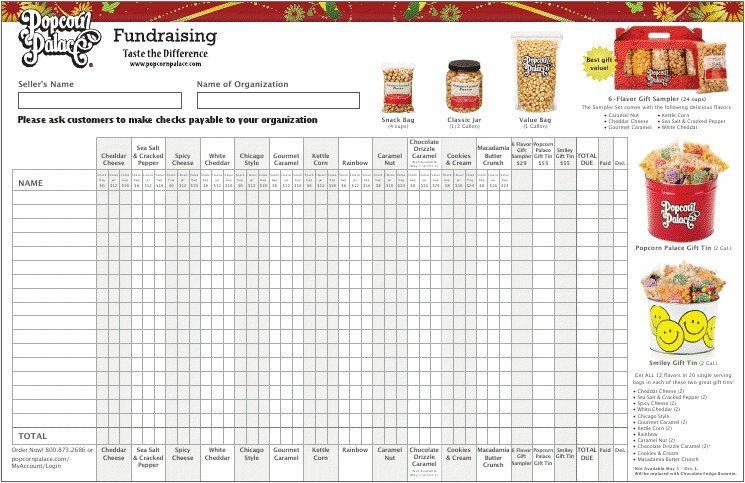 In addition, a new fundraising program was introduced this year to serve those who are looking for a way to make profits without using order forms. Our Carrying Cases launched right before the Holiday Season and have become a popular alternative to our famous Order Form program. The biggest change that occurred in 2010 was the launch of our new website in October. Completely revamped, our website is designed to be more user friendly, with convenient navigation and a simplified shopping process. It is a work in progress that we will continue to modify until we believe it is perfect for our customers. Look for upcoming announcements that will explain many of the improvements we are making to the site, including changes to our fundraising page, checkout process and overall browsing. You can expect a website that has our customers in mind every step of the way. I am excited to see the changes that will take place, and I hope that you are there for the journey. We look forward to working with and hearing from you in 2011. As the 2011 kicks off, we are pleased to announce the launch of our 2011 Spring/Summer fundraising catalog. Featuring 12 decadent flavor options, each is available in three different sizes. For a flavor sample, the Snack Bag, with 4 cups of popcorn, is the best way to go. If you’re looking for a more substantial snack, try the Classic Jar, which contains 8 cups of popcorn. And for the popcorn fanatics or those feeding a large group, our 1 gallon Value Bags, which hold 16 cups of popcorn, are the perfect choice! Our Spring/Summer Order Forms also offer 3 different gourmet gifts! First is the 6-Flavor Gift Sampler, which features six of our most popular flavors in a convenient carrying box. There are also 2 sampler tins, the Popcorn Palace Gift Tin and the Smiley Gift tin, both of which contain 12 flavors in 20 single serving bags. 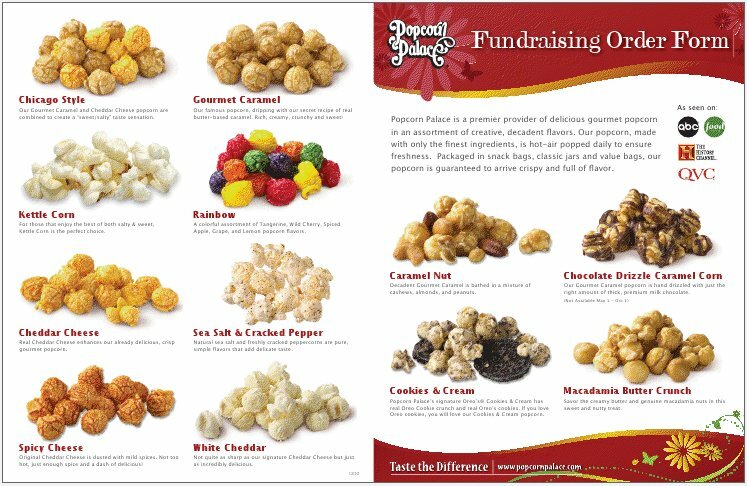 Email us at fundraising@popcornpalace.com or to call us at 800-873-2686 for your fundraising form. 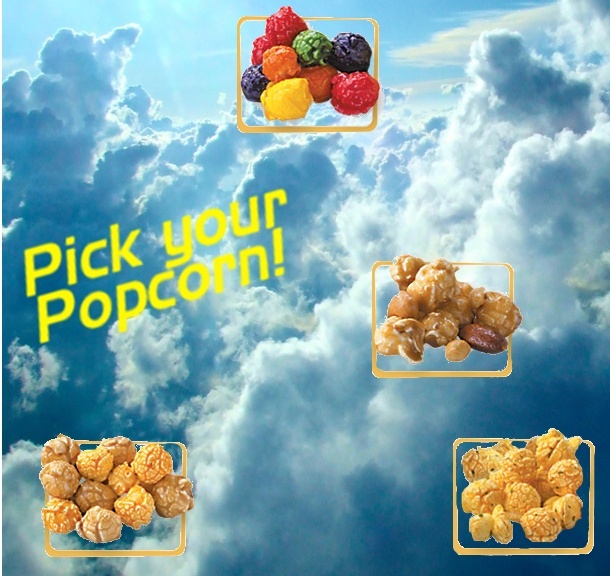 New Contest: Pick Your Popcorn! UPDATE: Try as we might, we can’t get Facebook to allow our fans to tag our photos (we promise that this used to work). As a result, this contest is not running but we are about to introduce a brand-new one! It’s 2011 and we want to give away some more popcorn! And this time we are letting you pick the flavor. Twice a week we will post a photo (like the one below) featuring pictures of several of our fantastic flavors. All you need to do to win is tag the picture of the popcorn flavor you want and the first person who tag a flavor wins it! 1) Open up the photo of the popcorn from our Facebook page. 2) Click on “Tag This Photo” from the menu below the photo. 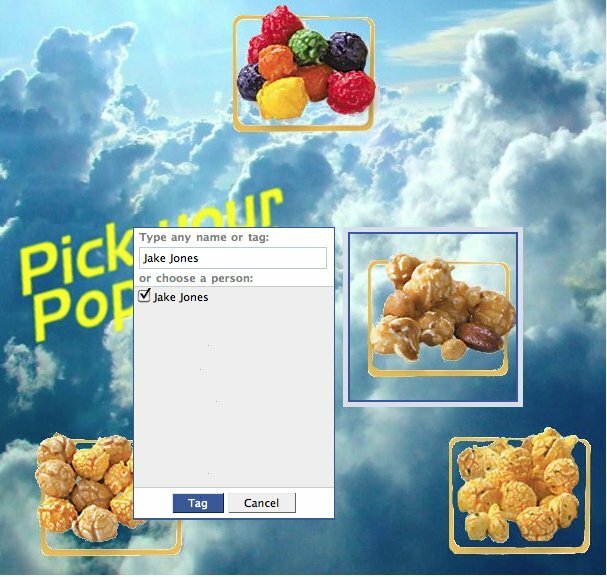 3) Click on the untagged popcorn Flavor you want and select your name from the list and, if you are the first to tag it, you win it! So keep your eyes on our Facebook page and pick your popcorn on our pictures!